Earn $10.44 in Rewards credit. Click to learn more. 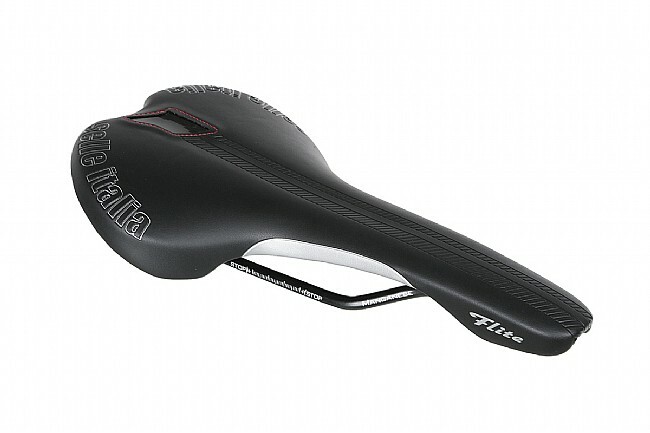 You can either be constantly shifting around, trying to find the right position on a saddle that just isn't right, or you can install a Selle Italia Flite TM Saddle and enjoy miles of comfortable riding. 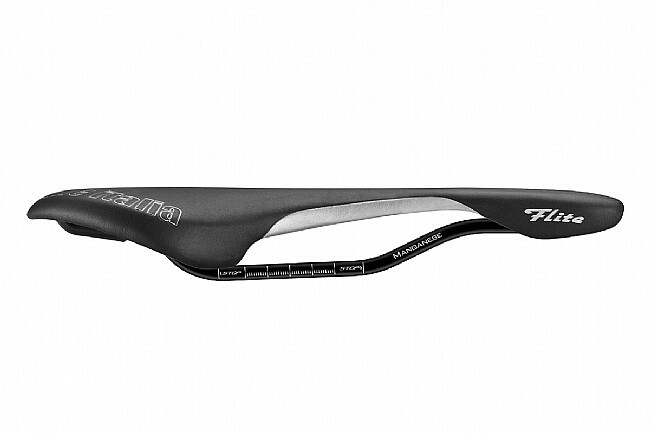 This classic saddle features a wide, flat surface for even pressure distribution, along with strong hollow-manganese rails for when the absolute lightness just isn't worth the extra cost. 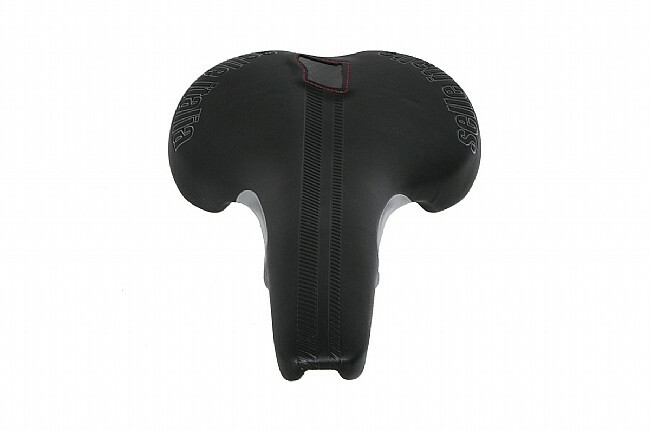 Underneath the Fibratek cover, resilient EVA-foam padding atop a reinforced polyamide shell provides support throughout even the longest rides. 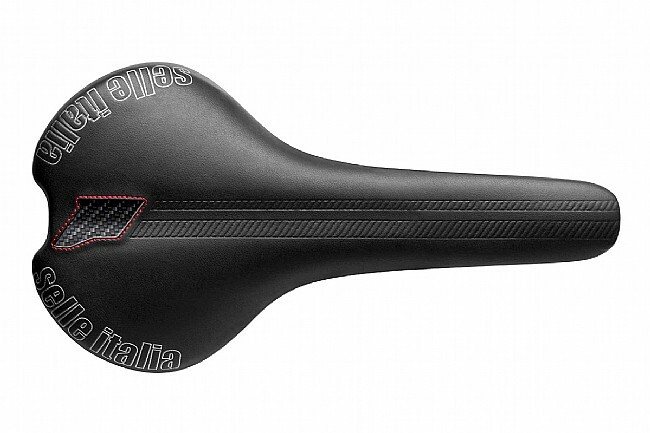 Claimed weight is 235 g. Made in Italy.